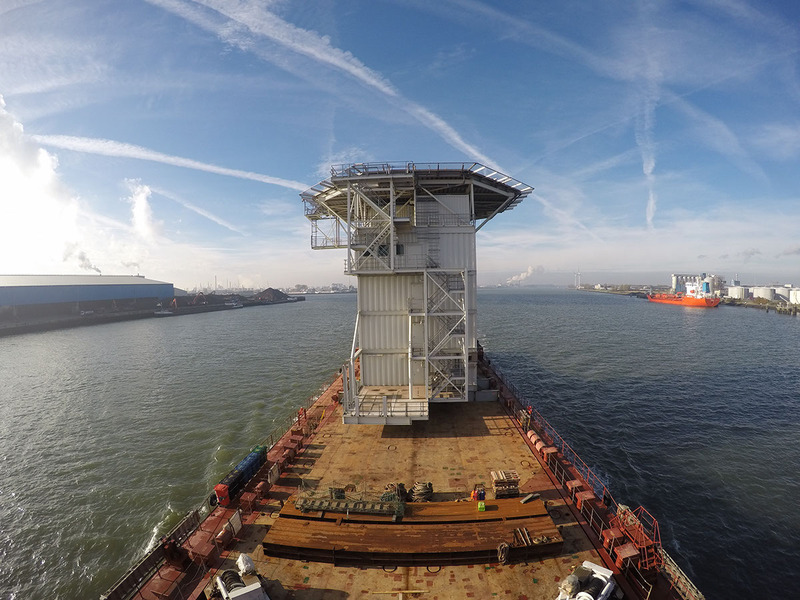 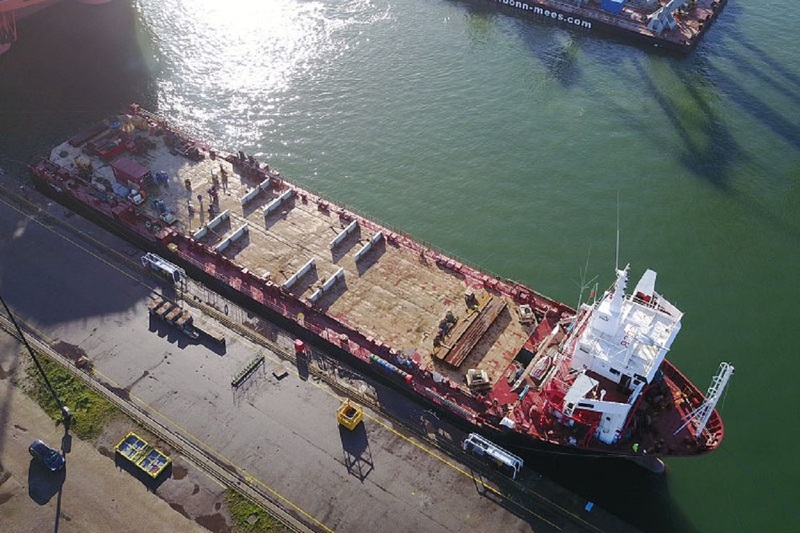 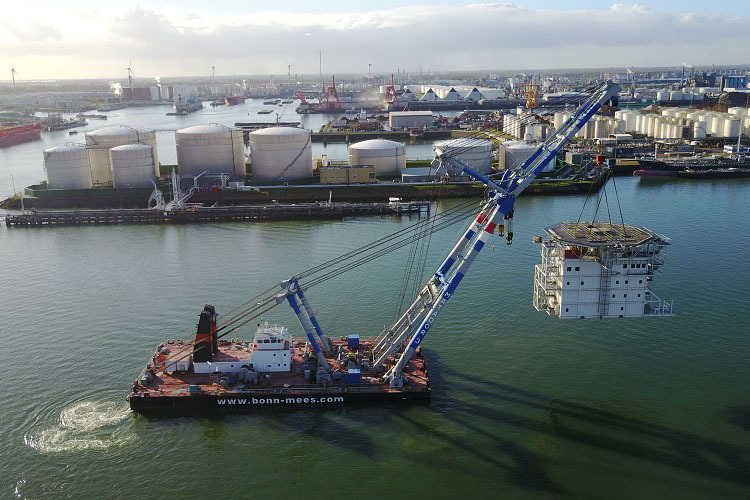 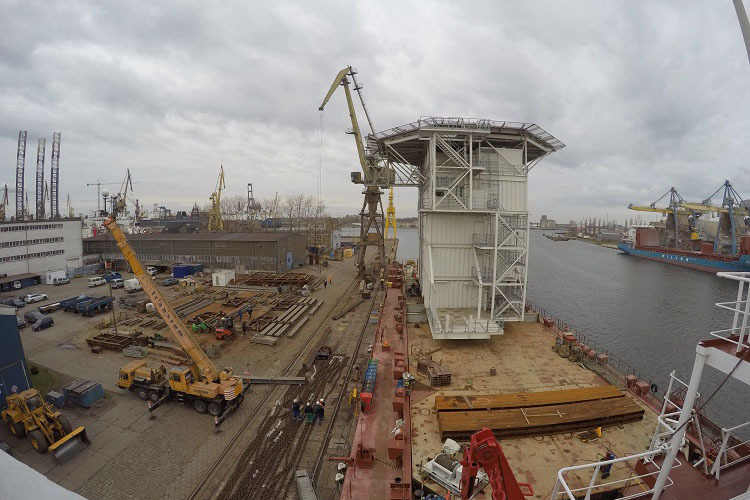 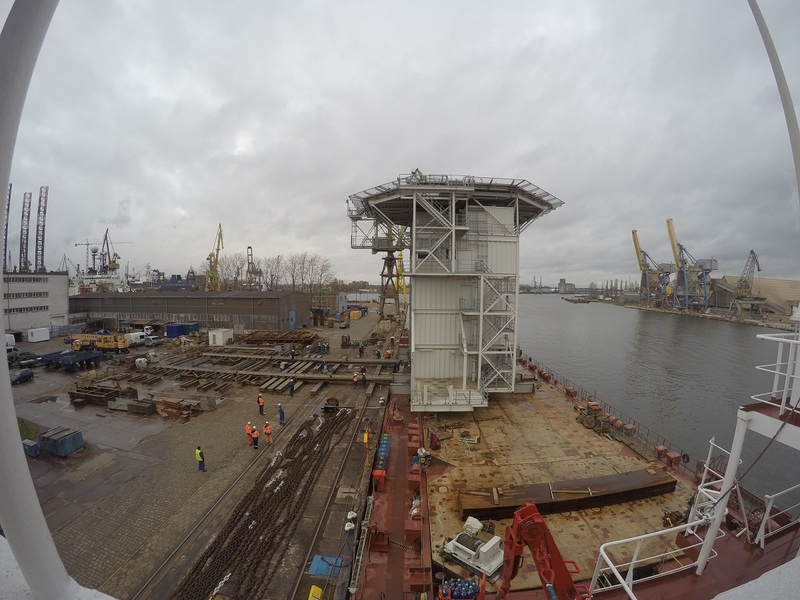 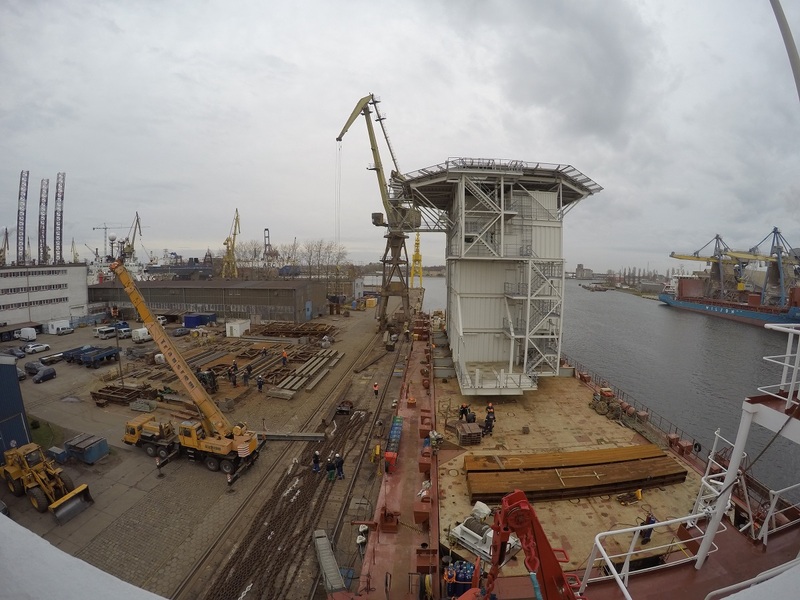 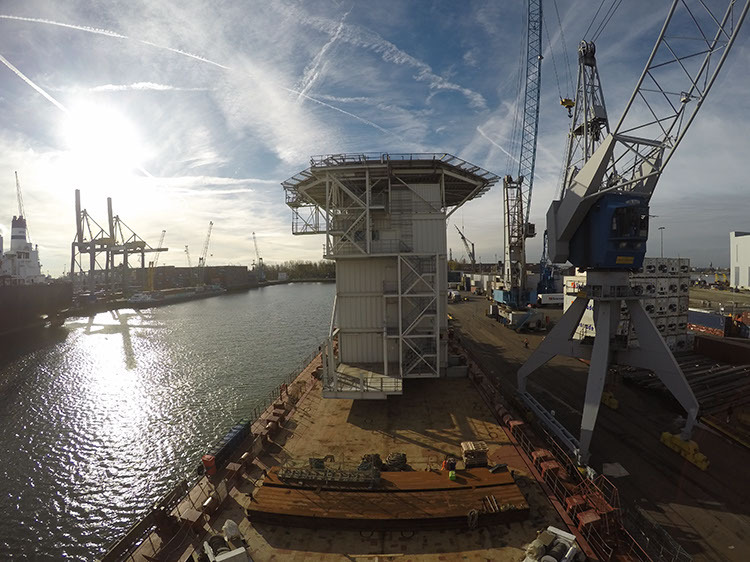 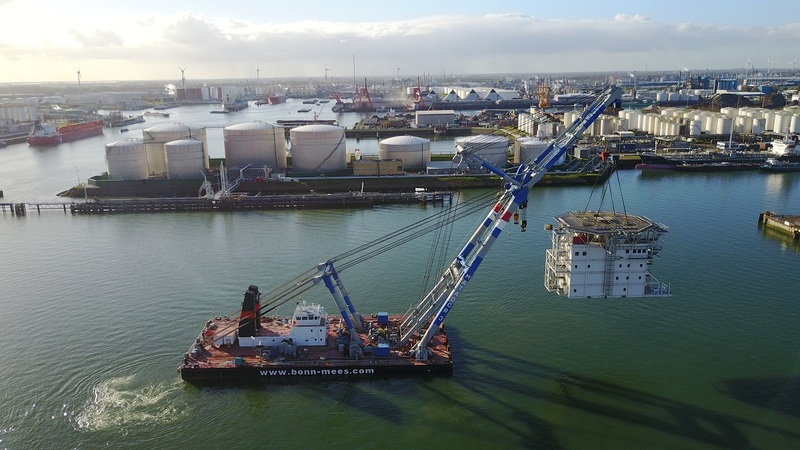 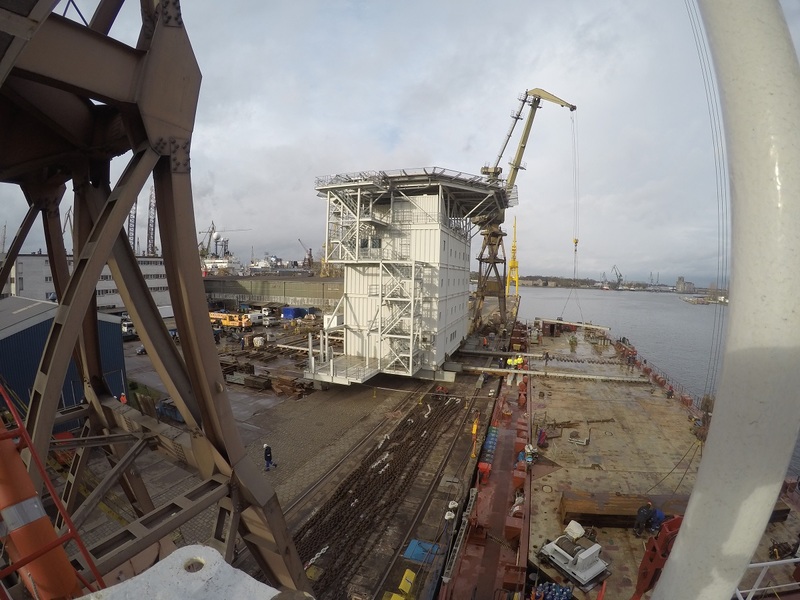 Scope of project was transport of LQ module from Rotterdam to Gdańsk GSR on MV Papenburg. Our engineers prepared seavoyage supports and lashing of cargo. 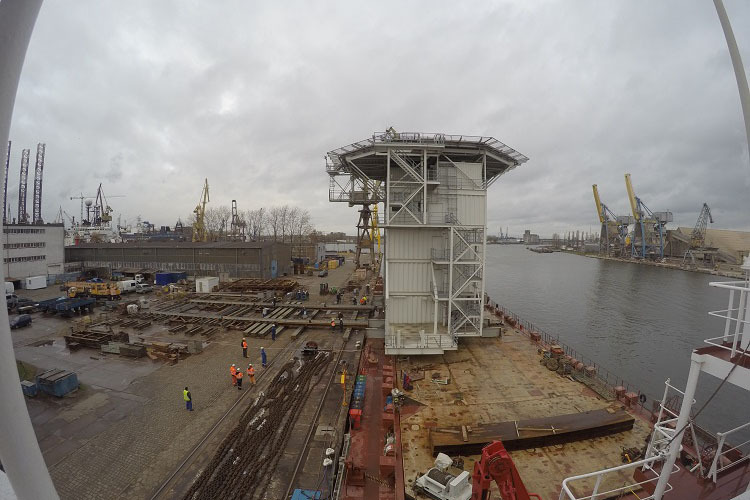 In Gdansk LQ was loaded-in via skidding method onto Zdobywcow Kolobrzegu quay. 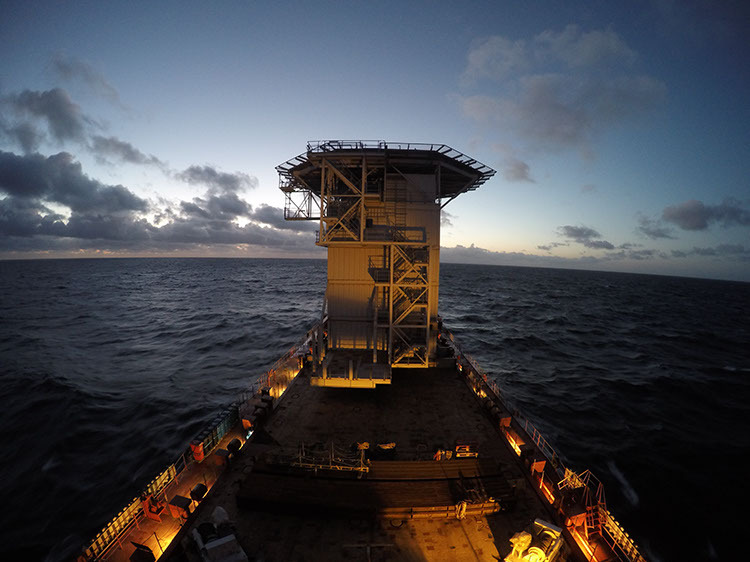 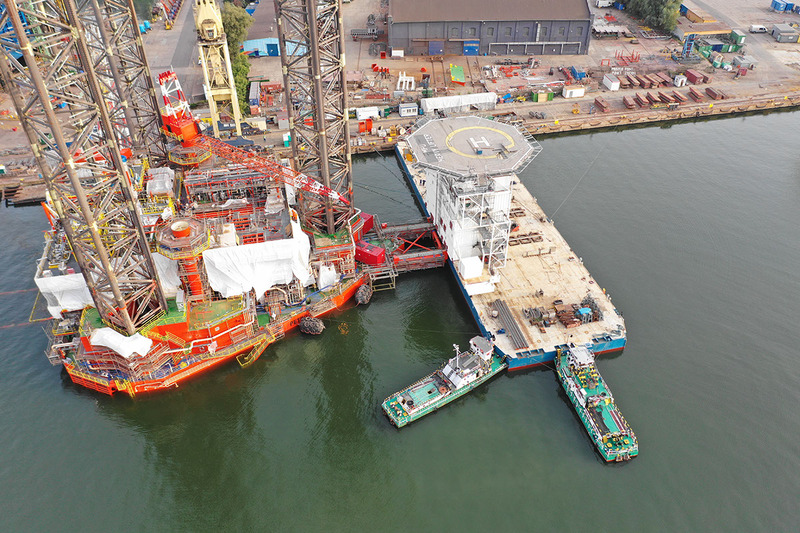 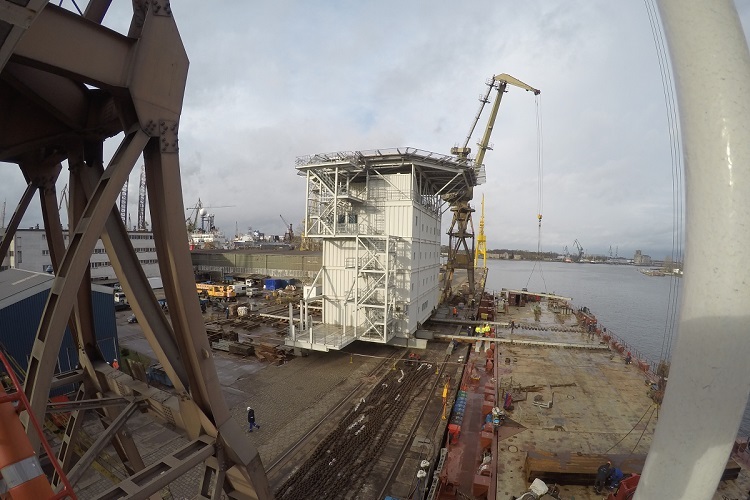 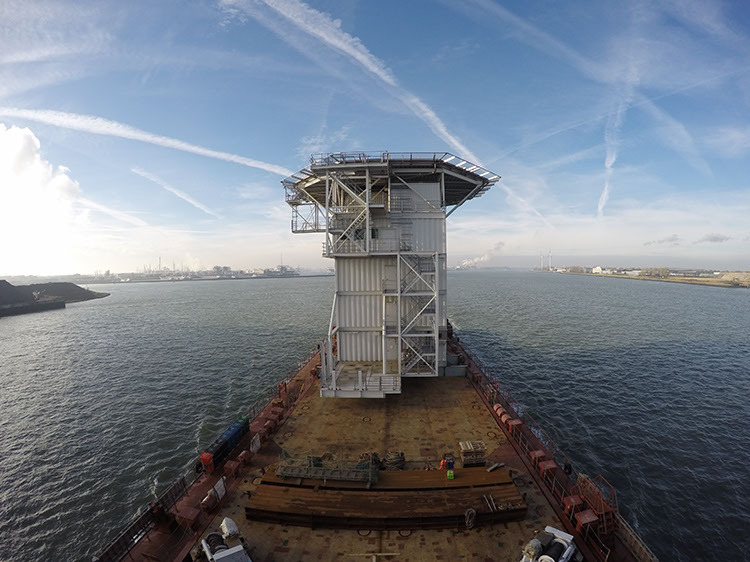 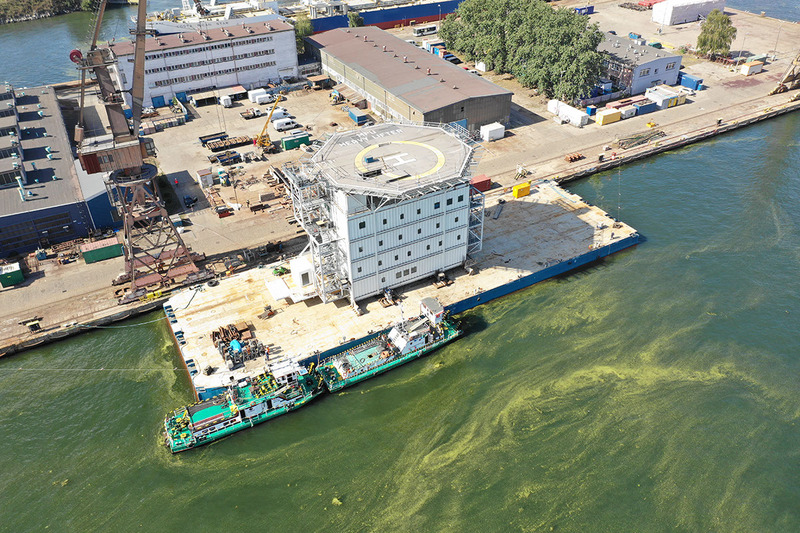 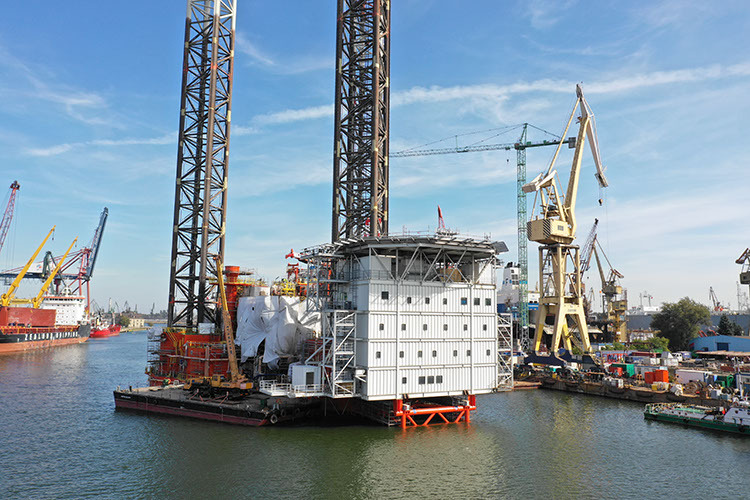 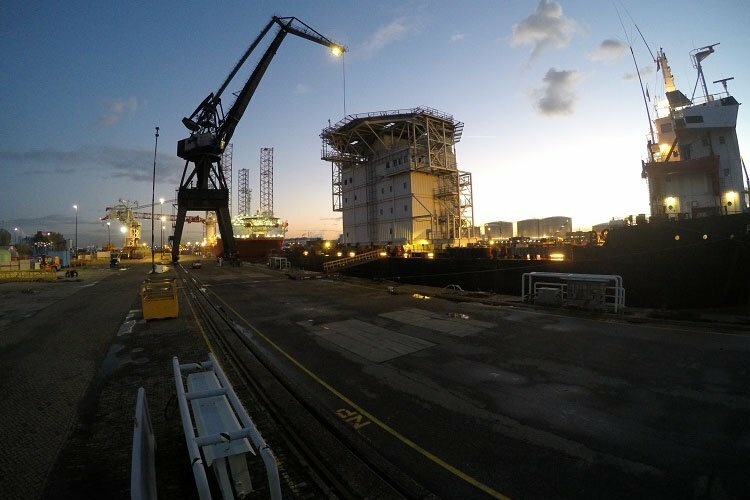 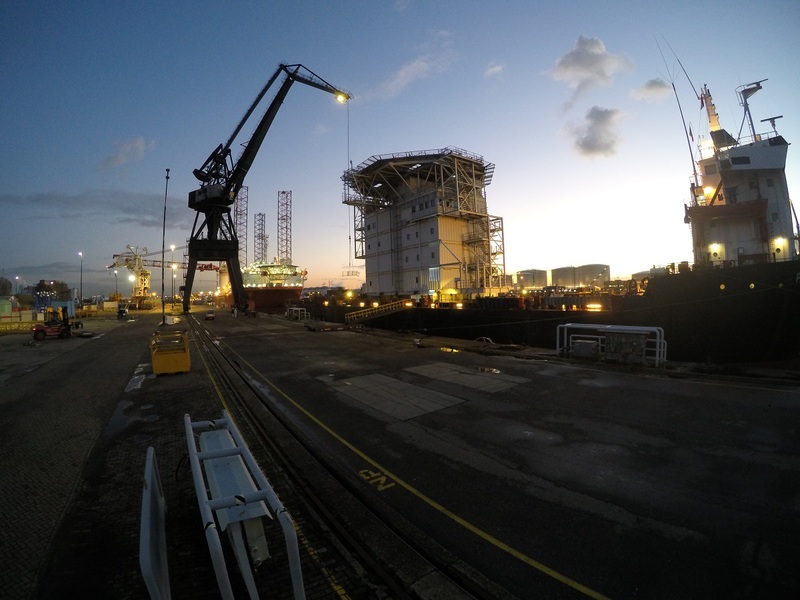 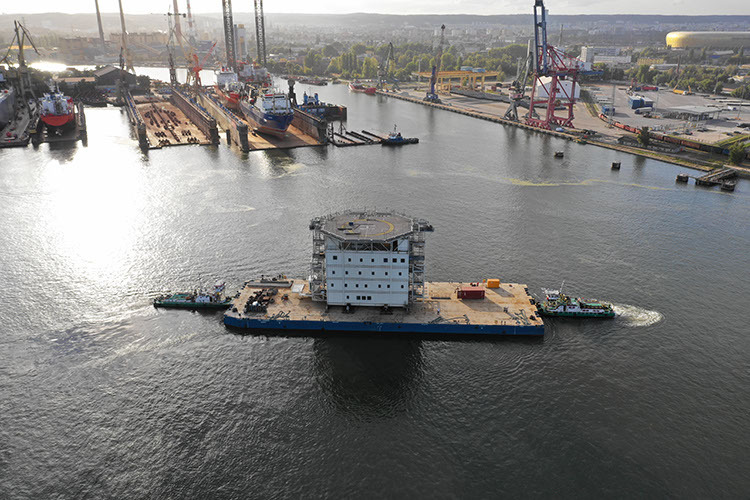 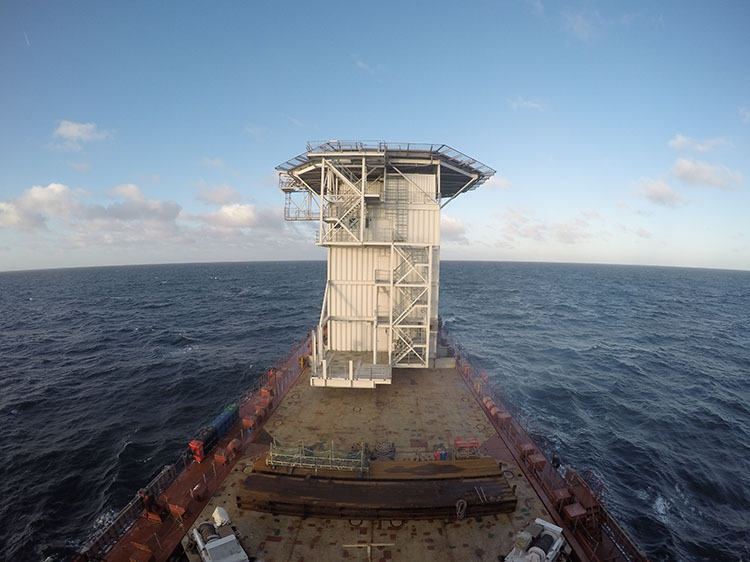 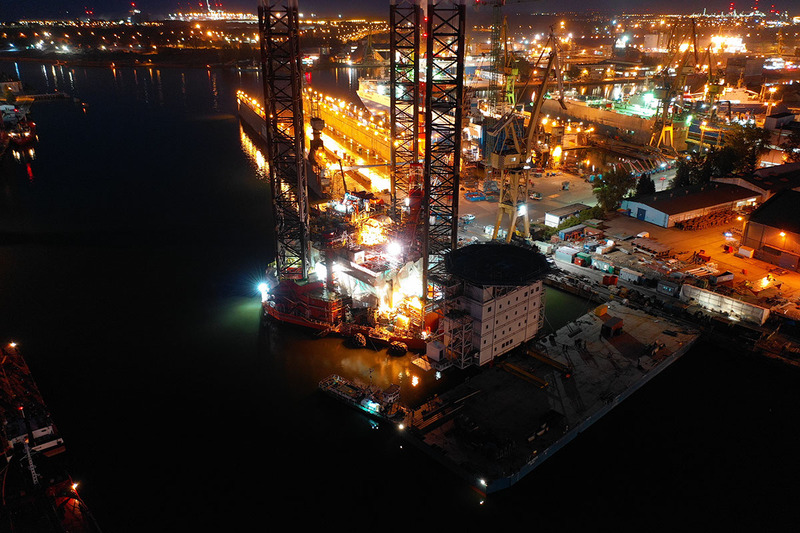 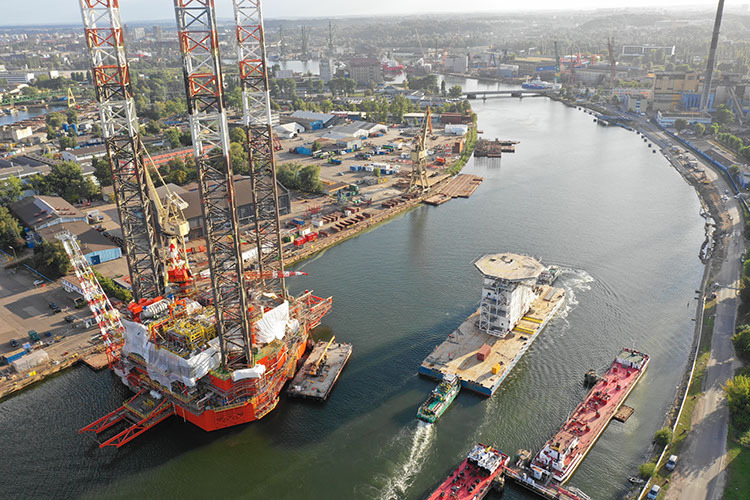 LQ accommodation module has been handled been by TREND Projekt in a number of relations, that at the end, resulted in installation on the Lotos Petrobaltic platform.